Character Of Its OwnSolidly constructed with plenty of character, this spacious home is full of lovely features. Offering brick veneer & tile roof construction (built circa 1948), 2700mm ceilings & ornate cornices, it has loads of potential for you to add your own finishing touches. There is a custom designed kitchen, large living areas and good sized bedrooms - plus a 2nd wc & spa-bath. Enjoy the private aspect from the rear sunroom and enclosed patio/covered pergola, perfect for entertaining and has an adjacent spa room. There is internal access from the double garage. Situated on a large 725 sqm (approx) near level block that offers tranquillity and plenty of safe space for the children & pets. 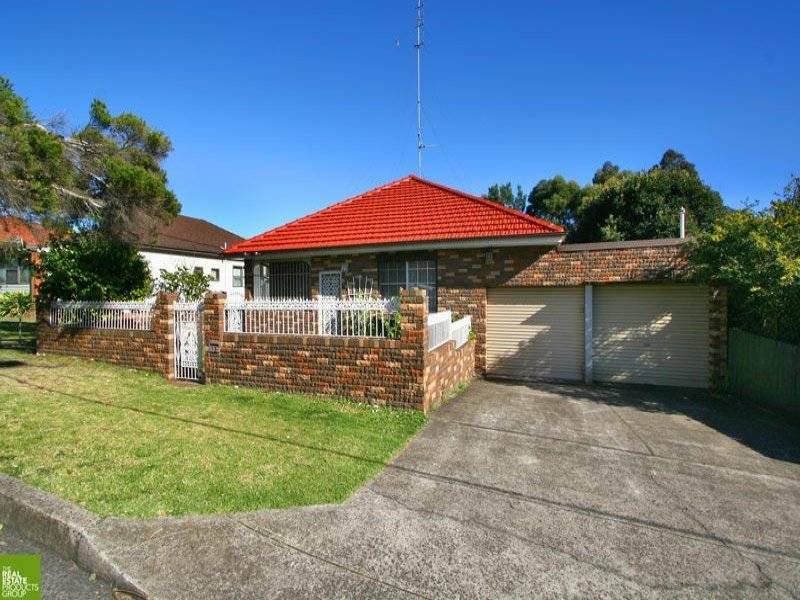 Located within a short distance to Wollongong University, hospital, schools, bus, shops & amenities, you will need to be quick to snap this one up! All enquiries to Renee Lambert 0418 423 636 or visit www.realestatewollongongnsw.com.au for more information and to view floorplan.